Played competitive ice hockey for various teams including St. Louis Amateur Blues and St. Louis Sting. Played 2 years of ACHA Division I college hockey for Saint Louis University Billikens. Involved in multiple athletics through high-school. Mission: To improve the performance of the individual through health, fitness, and sport. Fitness is the ability to gain control of your health and functioning wellness. Through my years of fitness, both personally and through training a variety of individuals, I have found that exercise and nutrition have the power to determine our future. In health, prevention and natural based methods put you in the best position to conquer disease. Through sport, identifying the proper strength enhancement program and optimizing conditioning gives you the much-needed advantage in competition. Whether you are new to fitness or are a veteran exercise warrior, there is always potential to improve. 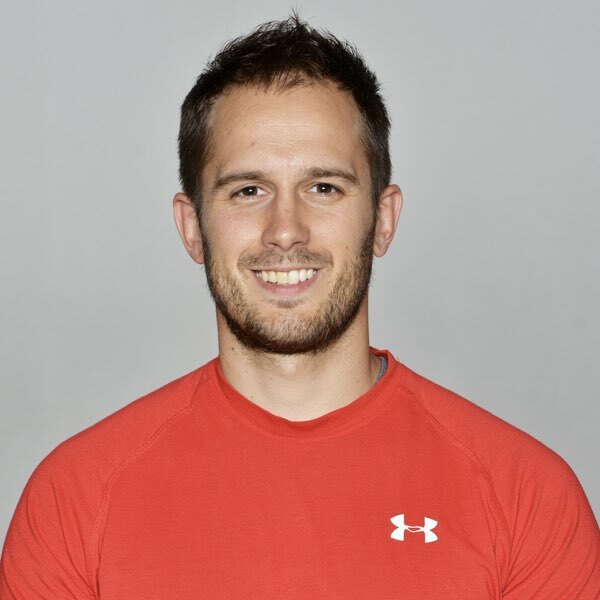 I personally participate in: Hockey, Golf, Running, Cycling, and anything with activity; and I have over 6 Years experience As A personal trainer and nutrition specialist.